Not even a year ago, I discovered a new multi-talented spice for my culinary uses that has become one of my favorite ingredients for many dishes. Desperately hungry at lunch and wanting to try something different, I stumbled into an Indian restaurant. There I discovered some dark green pods in my dish, which had a wonderful spicy and hot, but at the same time fresh, flavor. This turned out to be cardamom. 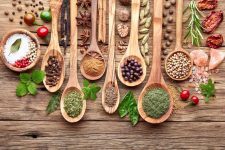 Thus began an investigative journey to find out more about the wonderful history of this spice, as well as its uses in healing, and many flavorful dishes. Let’s take a look at what I learned, so you can begin using cardamom in a variety of ways in your own home. I had never used cardamom at home because I didn’t know it could be useful for a variety of applications, both savory and sweet. 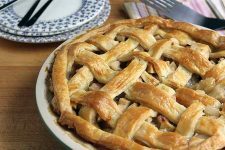 At a first glance, it might seem weird that the same spice that flavors an Indian curry can also be found in your Christmas gingerbread cookies or autumn apple pies. After all, it numbers among one of many roasty, toasty warming spices! 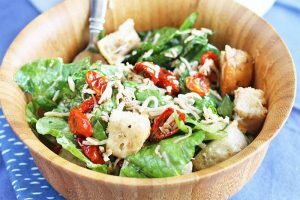 But this spice has a huge range of uses that can be employed to spruce up even ordinary fare, to make it something special. Once you add it to your repertoire of spices, you will never want to be without it again. This exotic spice belongs to the ginger family. In comparison to its relative, whose roots are the important part, cardamom is best known for the flavors found in its fruits and seeds. Shortly before ripening, the pods are hand picked. The bigger the pods and the more intense their color, and the higher the price they can command. Green pods growing on the plant, before they’ve been picked and dried. The color can vary from brown (oven-dried) to green (sun-dried) and white (bleached). Key growing areas include India, Sri Lanka, and Guatemala. You might know that vanilla and saffron are some of the most expensive spices, but cardamom is right there with them. 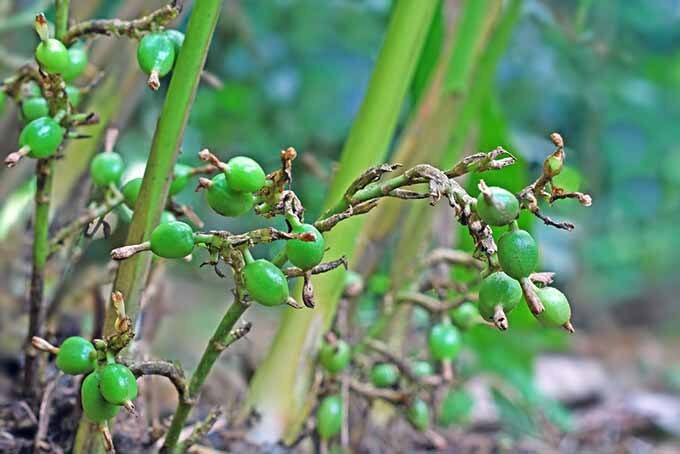 This is because of the meticulous harvesting process that’s required, and the fact that the pods won’t be ready for harvest until three years after planting. You will definitely achieve the best flavor when you buy whole cardamom pods, and grind them with a mortar and pestle at home, as needed. You can either use them as they are, or roast the seeds in a pan. Either way, you will notice when the seeds release their signature aroma. 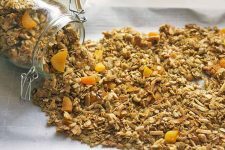 If you buy the spice already ground, a good portion of the aromatic compounds will have dissipated already, leaving you with a “flat” flavored spice that requires you to add significantly more to a dish in order to have any effect on the taste. Whole pods will also keep fresh for a longer time than the ground type. Just store it in a cool, dark place in an airtight container. Looking for a way to keep all of our dried herbs and spices organized? Check out Foodal’s review of the best spice racks for your kitchen. In any case, there is another way of using cardamom instead of opening them up and grinding the seeds – just add the whole pod to your dish, and cook it along with the other ingredients. Like a bay leaf, take it out before serving (or use it as a garnish when plating). 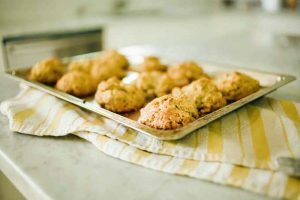 This works well for curry dishes and stews, but not so much for baked goods. There are different areas where this spice may be useful in improving your health, because the seeds are packed with lots of beneficial essential oils. Even in the 16th and 17th centuries, herbal books contained information about the healing and therapeutic powers of this spice. Today, it still plays an important role as a medicinal herb – especially in connection with Ayurveda, naturopathy, and traditional Chinese medicine. According to Ayurvedic theory, cardamom is known for having a powerful effect on the so-called “digestive fire.” It’s stimulating, warming, and may help you to keep a level head. Try chewing on the seeds, so they release their essential oils. A useful side effect is that it provides fresh breath, too, as eucalyptol is one of its main substances. 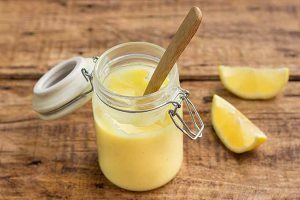 This is also why the spice can be helpful for those with respiratory infections and diseases – the oil acts as an expectorant and decongestant. The main application for cardamom is associated with alleviating digestive problems. 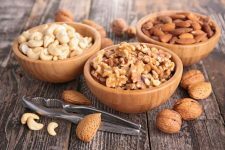 While it stimulates the stomach, gall bladder, and salivary glands, it may also help to prevent feelings of fullness and abdominal bloating. Another ingredient, camphor, is useful for boosting blood circulation. Together with borneol and eucalyptol, it makes cardamom an antibacterial, antispasmodic, and mood enhancing spice. For women, this effect can be helpful during menstruation. 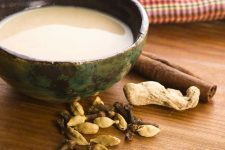 Some Indian-inspired dishes and chai drinks are definitely worth a try on those days, because they not only taste great, but may be of help in lessening pain, too. These qualities in particular make it the perfect spice to use throughout the whole year. 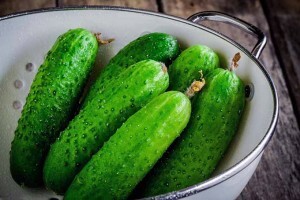 Benefit from its warming and stimulating character during cold winter months, or make use of its spicy freshness in summery dishes, like grilled meat and veggies. So, how can you use cardamom in your own kitchen? Actually, you can spice up practically anything with it. From personal experience, I can recommend including it in a marinade for fish or meat. Last week I mixed a pod into my meatballs, and they had a wonderful new twist. 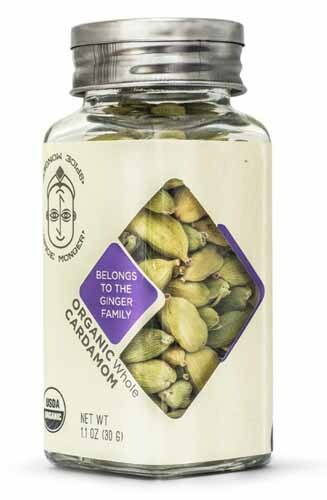 Foodal recommends Spice Monger’s Organic Cardamom Pods available at Amazon. If you’re planning to prepare a soup, it’s the perfect choice there as well. Especially in combination with sweet potatoes or root vegetables and coconut milk, the pods will develop their full flavor and give your soup that certain something. Spice up your savory or sweet rice dishes or chutneys with a healthy pinch. 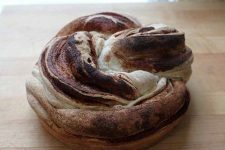 Last but not least, you can also use cardamom for flavoring sweet treats like apple pies, chocolate-based recipes, or this delicious Twisted Cinnamon & Cardamom Loaf. 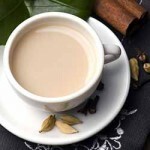 The next time you’re having a cup of coffee or tea, add some of the spice, or enjoy your own Indian-style chai latte. This flavorful chai latte features a variety of warming spices, just the thing to serve up on a wintry afternoon, or to share with a friend. 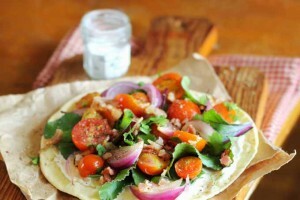 Place all ingredients except the tea leaves in a pot over medium-high heat, and stir to combine. Stirring constantly, bring to a boil. Stir in the tea, cover with a lid, remove from heat and infuse for 10 minutes. Filter out the tea and spices and pour into mugs. Serve immediately. Wow! i had no idea you could use this spice for so many different things. I am only used to seeing it as part of a curry spice mix. Using it in a warm drink sounds interesting, especially since winter is on the way in my part of the world. I don’t believe I’ve ever heard of this spice before. 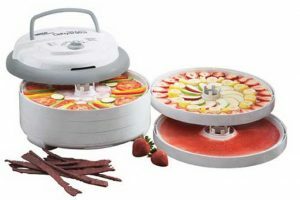 However, it sounds like a great culinary addition to have in the kitchen. I’ve seen plenty of chai recipes on YouTube that require tea powder instead of leaves. 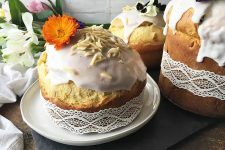 I have been procrastinating on trying out these recipes because I cannot find the powder locally. The recipe you included is a wonderful solution to the problem, so thank you for posting it! I used to live close to a Persian community, and the women would make rice pudding with cardamom. I loved it! I guess I was spoiled because rice pudding just does not taste the same to me without it. I use it for respiratory infections because I have a bad reaction to eucalyptus, I just wish that it was a bit more inexpensive. I know that Amazon offers it, but I am worried about quality. Do you happen to know of shop online that offers it for a respectable price while maintaining high quality standards? 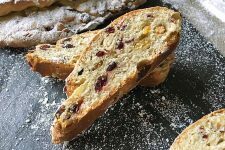 Thank you, I’m happy that I could provide a recipe that you have been looking for! In the grocery stores around here, you can find many ready-made powders for chai-drinks. They are full of sugar and artificial flavors. 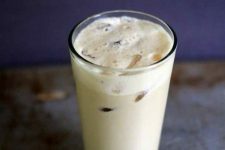 When making this drink, I like that you can decide for yourself how sweet and intense you want it to be. 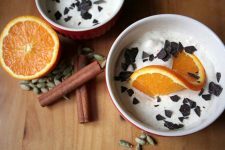 Rice pudding with cardamom sound lovely, I can imagine that it works great together. It will be on my “think-of-it” list when I’m preparing it the next time. Unfortunately, I am not sure where to get high-quality cardamom for good prices internationally. I’m so glad that I found an online-retailer for Germany that offers great quality and reasonable prices. What you could look out for are organic capsules (but the probably won’t be low in prices). However, I think that would be one of the best options when you concern about quality. I really hope you will find a suitable product. 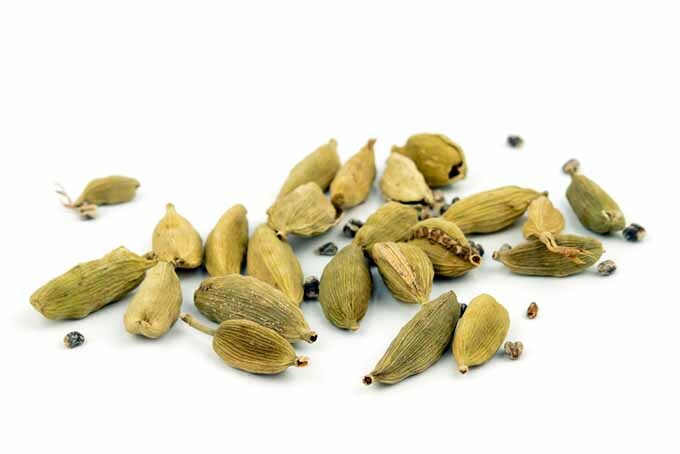 My experience with cardamom has not been good due to the fact that I have only ever had the misfortune to bite into a pod in a curry, which not only doesn’t taste particularly appetising, but can crack a tooth! Because I’ve only ever had a concentrated dosage(!) I have grown to dislike the flavour intensely. Oh that’s a pity, I can understand that. Often, the first encounter with something we don’t know is decisive of whether we like it or not. I think I won’t be able to convince you of trying it again, in a ground version, maybe 😉 But either way, luckily there are lots of other great spices to season our dishes with. 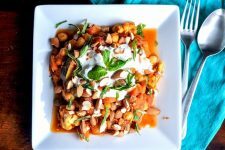 It is chilly here this Spring and I think some cardamom in my stew is just the ticket! Thank you for posting this! Great, I am also a big fan. 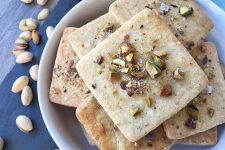 Norwegian cookies with a twist of cardamom sound really interesting! 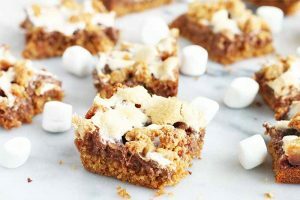 But as it’s part of gingerbread spice-mixes, it seems like a perfect addition. Nina, the wife talked me into buying a little jar of these a month or so back because she wanted to make mulled wine. It’s pretty often she gets some obscure spice and we never really use it. Typically I expected them to hang out there for a year until we tossed them during a clean/purge of the kitchen. Now she LOVES chai tea, I know exactly what I am going to be making her when she gets up today! Thanks for the write up, I am thinking I n ow appreciate the spice a little more and have a few idea’s to keep it from going to waste! 😉 Thanks for sharing your story. I know about the habit of getting special ingredients, and then don’t be sure what to do with them. You brought the great idea to me to write something about sumac – a hidden spice treasure! I’m more happy to hear that you now have a perfect usage for the pods! I really hope she loved the chai tea, and that you will maybe try some of the suggestions and make use of the remaining spice 🙂 Enjoy! 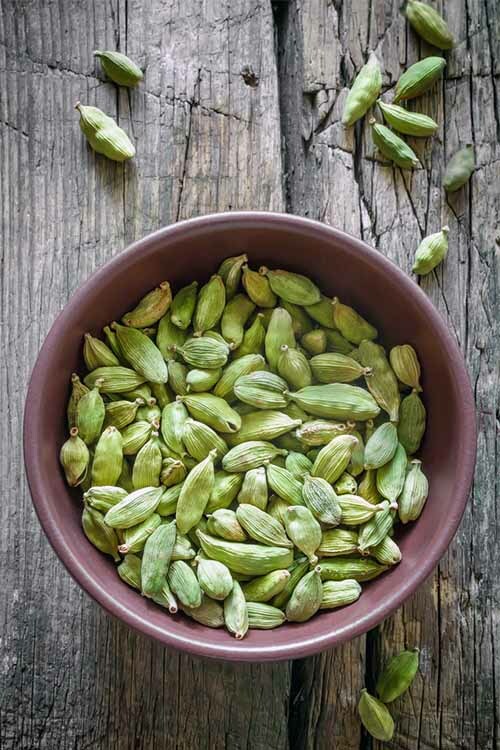 As was mentioned in the article, cardamom is sometimes used for digestive, circulatory, and immune health, as well as other issues, and it is sometimes available as a supplement in capsule form. But more research is required to proves its effectiveness. Herbs and spices should not be taken in high doses as supplements without the guidance of a medical professional. Thanks for your question! I really like the flavour in small amounts, in both sweet and savoury dishes, but the taste can be quite overwhelming, especailly if you bite into a whole pod. The pods are often cooked alongside pilau rice in Indian dishes but they are left in the dish to keep adding flavour. I often end up biting into one of them and the flavour is so strong, like a very peppery, tangy flavour, and can be quite unpleasant. I had never even heard of this particular spice. The different uses and flavors, as well as the health benefits, make it very interesting in my book. As I am always on the lookout for anything with natural health benefits, this makes me want to go out and purchase some to experiment with in my cooking. Since it can also spice up drinks, that makes it even more interesting as tea is often nearly undrinkable for me. For some reason, I’ve always had trouble tasting it so a flavorful additive might help in that arena. Wonderful that this article provided you with some new information and – maybe – a useful and spicy alternative. Have fun experimenting with this exotic addition, and I hope you’ll enjoy its warming flavor in drinks or dishes! I love the smell and taste of the cardamon but when I was a child I did not know anything about it. 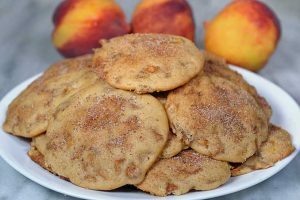 Because my mother hated the smell of it, there was some old lady in her childhood that was always cooking cardamon cookies and she hated it since then for some reason. Once I become adult I started using it and trying to get my mother to have a taste of them.